Looking for a fun outdoor activity you can do with your coworkers? Playing paintball at Splat Tag Paintball Park provides a great team-building experience that helps co-workers break the ice and have fun outside of the workplace. Corporate paintball events can be booked with as little as 8 people and as many as a hundred or more! Groups with 10 or more players get a package for free. Larger groups qualify for additional discounts. 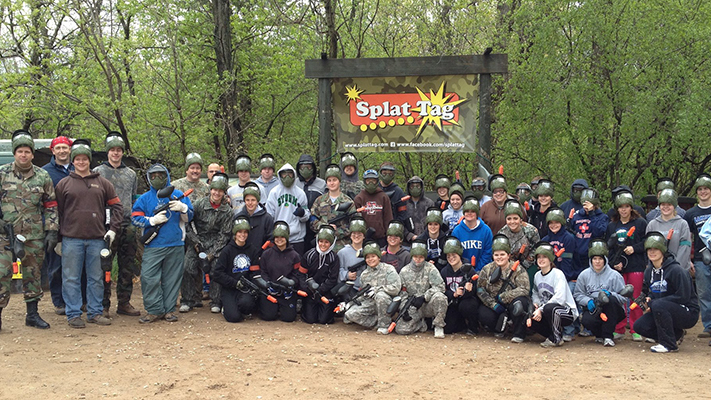 Call Splat Tag Paintball Park to learn more.